Tsukineko Versamark EMBOSS INK PAD Watermark VM-001 at Simon Says STAMP! VM-001 /1.7 This item is on reserve until If you would like to reserve this item now, you may purchase it now with the rest of your order. We will hold your order now and ship your entire order as soon as this item is back into stock. If you would like your order to ship now, please place this item on a separate order. 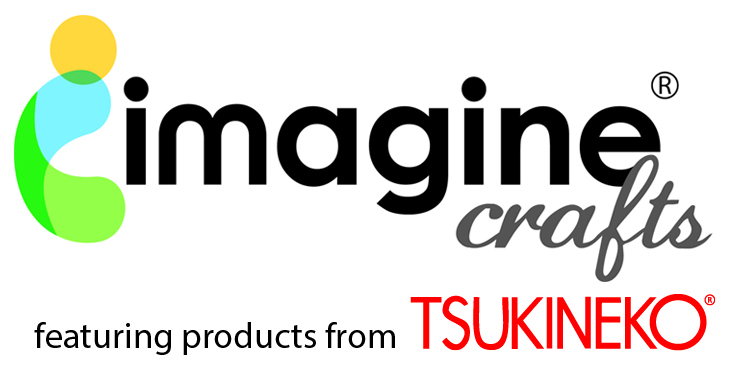 Success, Tsukineko Versamark EMBOSS INK PAD Watermark VM-001 has been shared! VersaMark allows you to perform a number of amazing techniques. Stamp your image onto text-weight paper to explore the possibilities of watermarking, or stamp subtle tone-on-tone images onto colored cardstock. Create a resist image by stamping on glossy and brayering with dye ink. VersaMark is so sticky that it will act as a glue for chalks and pigments powders.